You Get Paid With Referral. Join Today! Alligator shoes are made of alligator’s skin. Men’s alligator shoes are very popular for its durability. 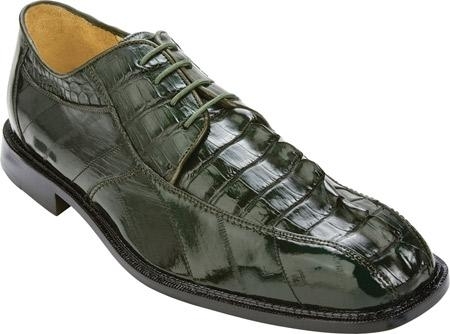 It is made from alligator’s Hyde and the skin of alligator shoes is naturally long lasting kind. 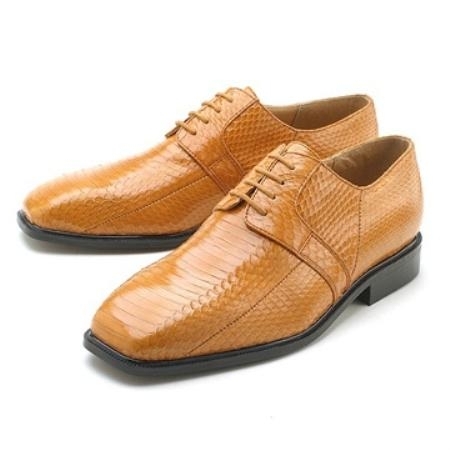 The availability of men’s alligator shoes are limited and so the price is expensive than other material made shoes.In recent times, alligators have been mentioned as endangered species which means you cannot kill them without any authoritative permission. So many countries made the rule of occasional or seasonal hunting times. For the rarity and elegance, men’s alligator shoes have an outstanding craze and demand in the footwear industry. A proper pair of men’s alligator shoes can change your whole persona. 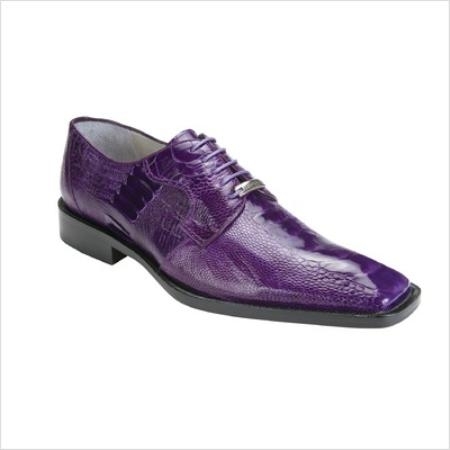 Men’s alligator shoes are one of the exotic products of fashion industry. Its rarity and longevity gives the product a new height. So if you are buying a pair of men’s alligator shoe, keep some important suggestions in mind. Alligator shoes are also very comfortable and fit properly. You just need to take care of the fact that the product should be natural and original. You need to know how to wear the men’s alligator shoes and with which type of clothing. Your appearance can be changed if you can team it up perfectly with right kind of garments and accessories. Here are some tips for you how you can mix and match your men’s alligator shoes and clothes. • Alligator’s shoes can be worn throughout the year. So you can have many options in choosing apt garments. • Your style statement would change as per changes of occasions. For example, if you are going to a party, you can wear your men’s alligator shoes with a nice pair of pant, smart blazer on clingy shirt or t-shirts. And if possible an exotic skin made belt and nice wristwatch can complete your classic yet trendy look. • If you want to wear it in your formal outing, you have team it up with a nice suit piece and matched accessories. You can even add a decent tie to make the look unique. • In casual days, you can opt for alligator skin made men’s other section of footwear like sandals, loafers etc rather than shoes. Alligator shoes look amazing with rugged jeans and checked shirts for that cowboy look. Hope all these valid suggestion will guide you all the way of your dressing time. You just need to be careful when you are buying men’s alligator shoes because people tend to sell fake item for the huge amount. You can avoid these fraud situations by using our online shop. We provide authentic and original products. Your money spending here would worth you for lifetime. Generally Men’s alligator shoes are hand crafted and hand stitched. This feature gives you a rough and tough look. Though there are other varieties of process of manufacturing, still hand made one is best exotic and expensive ones. If money is not an issue for you, go for this type and even if you are confused about spending the money would be worthy or not. You can just think that this men’s alligator shoes product will last you for lifetime and even generation after generation. Comfort and class both coming in a product is difficult and rare. But men’s alligator shoes provide you both. You can feel comfy and stand out with classic look. All the information given above will surely make your shopping of men’s alligator shoes easy and enjoyable. For the rest of visual effect you need to go through our online store which will provide you with all the other essential tips to choose and buy men’s alligator shoes and also helps you to create your own style statement.